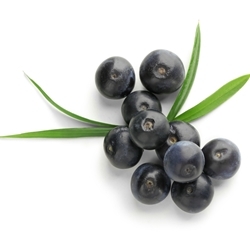 A very strong and distinctive acai flavor with d-limonene acting as the carrier. Ingredients: Natural & Artificial Components. ALERT: This item can not be shipped by air due to shipping restrictions - we are very sorry!